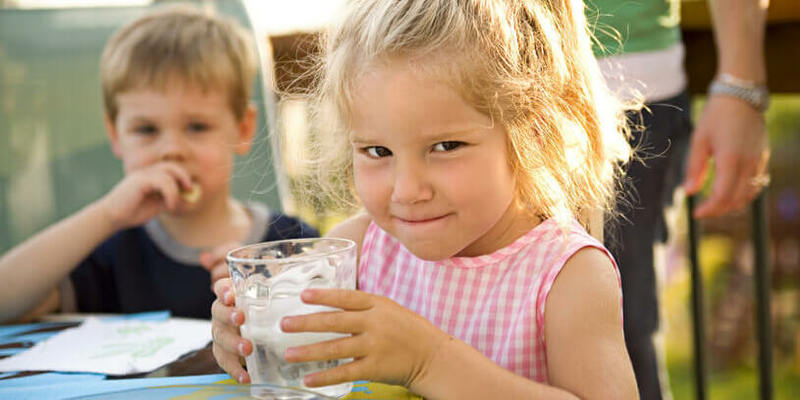 Over 120,000 residents of the Neponset Watershed rely on local groundwater for some or all of their drinking water. Much of the groundwater in our watershed is being pumped out by public water suppliers before it can reach surface waters. Drought also has a big impact on the amount of water that flows through the Watershed. 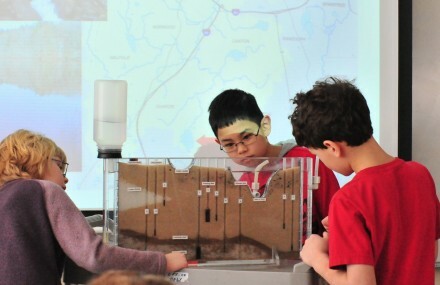 From elementary schools to high schools, students are learning about their local water distribution systems, reasons and methods for conservation, and ways to prevent pollution and protect their water supply. 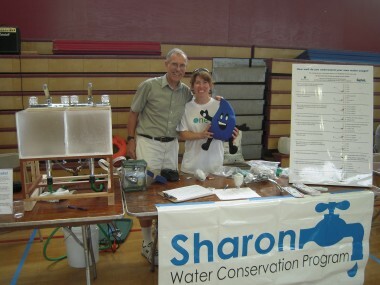 Learn more about our Water Conservation School Program. Through rebate programs, giveaways, newspaper articles, and town events, watershed residents are learning more about their local water supply, and improving their water efficiency. Click here to learn what you can do to conserve water at home. address the related problems of water that leaks into aging sewers or runs off of paved surfaces. To learn more about our Water Conservation Program, contact Outreach Director, Nancy Fyler at fyler@neponset.org or 781-575-0354 x307.